This is no doubt the easiest and most obvious way to keep the office fresh. 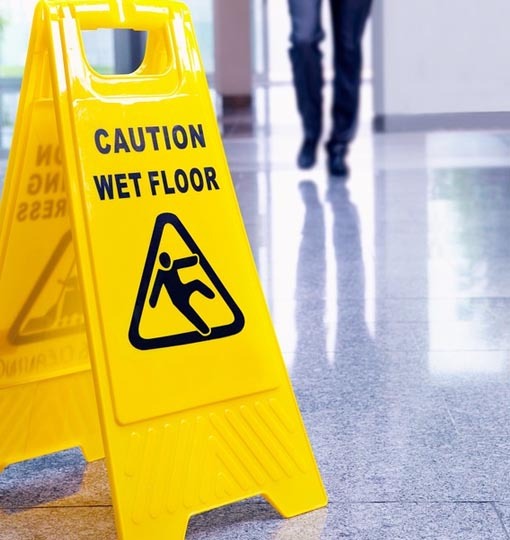 As much as you can employ a cleaner such as LCS to do your office cleaning job, it takes a knowledgeable individual to have it stay that way until when the next cleaning is scheduled. This is because a professional knows the best equipment and products that will make your clean office stay that way for longer periods of time. Frequent office cleaning helps in keeping away the grime and dust. Without regular cleaning, the office bathrooms can have a terrible smell spreading all the way to the work desks. In this case, you’ll require a cleaner who is dedicated to the cleaning of the bathroom. The professional will able to advise on how often the bathroom should be cleaned. This will be based on the number of employees that are using the bathrooms. The cleaner should also provide air fresheners and urinal deodorizer blocks to help keep the freshness. When the office environment is stuffed and hot, the smell of the mixture of sweat and things in the office may cause a bad smell. However, we don’t easily realize how bad the office smells until it’s pointed out to us by someone else or we start developing a headache. By opening the windows, air will flow freely into and out of the office. As this happens, the bad smell and odours are kept out of the room. The office occupants will also feel fresh, stay alert and awake, making them work better. To refresh the office environment, it’s advisable to use objects that can give nice scents in order to deal with bad odour. Such products as essential oil diffusers and plug-in air fresheners are very helpful in this case. You may be tempted to use scented candles for this purpose, but it isn’t advisable for offices as it is for home use. Different people have different choices of what they want to have for lunch. Some have got strong smells that other people won’t appreciate. Furthermore, there’s nothing one can do about someone else’s choice of food. Equipment like the microwave and the fridge may contain leftovers resulting in foul smells. This should be cleaned regularly. Don’t leave foods that attract flies and insects on the tables. There should be a policy that requires everyone to clean up their tables and does their dishes. Cutlery shouldn’t be left on the desks either. Professionalism is not just about personal cleanliness but that of your work environment too. It’s also seen in the way your environment is kept. Excellence in your job requires that the office also stays excellent in terms of freshness. We hope this helped you make your office smell fresh. If you have any other questions, you can get in contact via our contact us page. Don’t forget to check out our other blogs for more cleaning guides.